We are pioneers in the industry for supplying, wholesaling and trading of varied grades and quality Cold Rolled Steel Coils, Hot Rolled Steel Sheets & Coils, Galvanized Sheets & Coils, Structural Steels Products, etc of all grades. 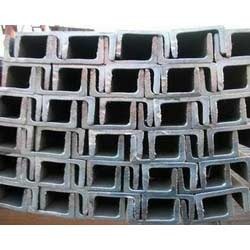 We are leading supplier, wholesaler and trader of an assorted variety of Industrial Sheets and Coils. The product range comprises of Cold Rolled Steel Coils, Hot Rolled Steel Sheets & Coils, Galvanized Sheets & Coils, Color Coated Sheets & Coils, Structural Steels Products, etc.